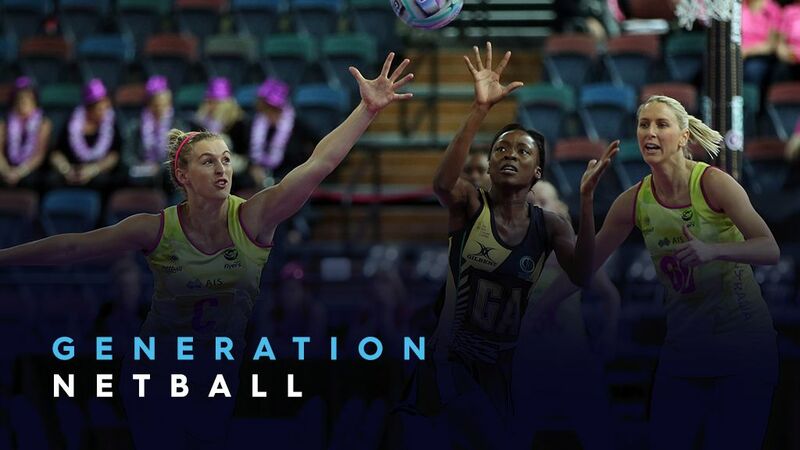 Our female sports lovers are predominantly weekend netball players who love watching sports such as netball and tennis. They typically are young women who are either single or married. They lead busy lives but like to catch up on sports results online. They are fit and active, and love the social aspect of playing sports and watching sport with their friends and partner.